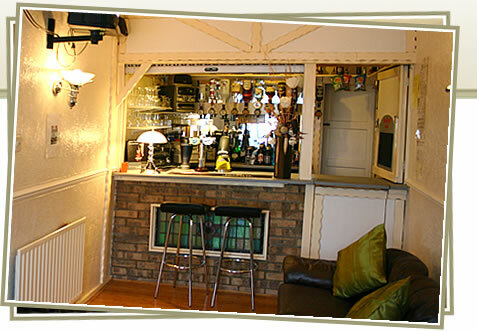 Serena Court Hotel Skegness, Lincolnshire, UK - How to Find Us. Turn right at traffic lights after Football Ground. In about 1/4 mile take first main turning left into Scarbrough Avenue - proceed straight over roundabout to Skegness Pier. At Skegness Pier turn right. Straight over Clock Tower roundabout. to South Parade. Take first turning right, Serena Court Hotel is on the left side, at the junction with Drummond Road. Enter One way system when approaching Skegness town centre. Keep on A52 (passing Taylors Garage on right) keep right (turning back to town centre). At Lumley Hotel (right) filter to the left into Richmond Drive. In about 1/4 mile, turn left into Sandbeck Avenue and proceed to Drummond Road (top of Sandbeck Ave.). At Drummod Road, Serena Court Hotel is imm. opposite (right) at staggered cross roads. Cross Richmond Drive and turn right. In about 1/4 mile, turn left into Sandbeck Avenue and proceed to Drummond Road (top of Sandbeck Ave.). At Drummod Road, Serena Court Hotel is imm. opposite (right) at staggered cross roads.